Looking to host a memorable summer party? If so, you can turn your party from fun to over-the-top exciting with an outdoor photo booth. We have all the tips you need to make the most insanely cool photo booth without busting your budget. Outdoor photo booths are a fun way to capture fun memories throughout the day and are always a huge hit with party guests. The problem? Renting a professional photo booth can cost hundreds, if not thousands of dollars! Most of us don’t really have that kind of budget for a backyard party, right? 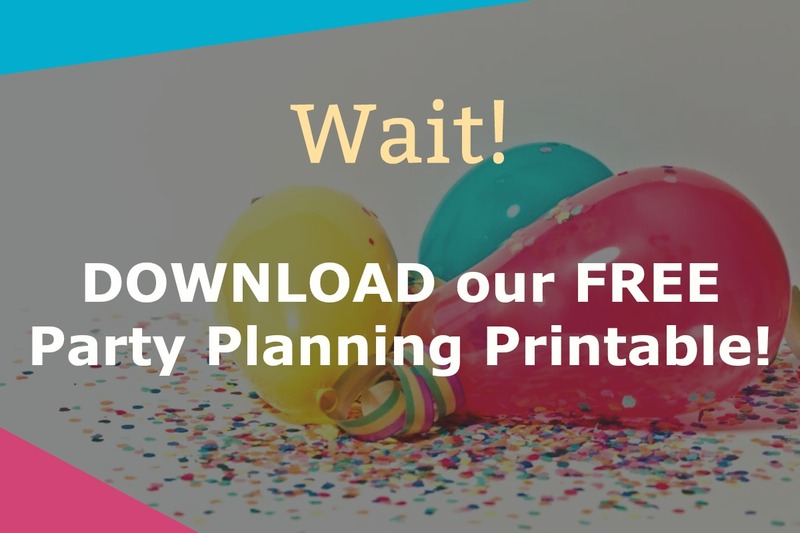 I mean, unless it’s a major milestone like a Sweet 16 or graduation party, chances are you aren’t planning to spend thousands of dollars on your event. Don’t worry, a DIY outdoor photo booth is possible! Read on for tips and tricks for creating the booth for your event! 1. The right camera is a must. A plain old high-quality digital point and shoot camera is probably your best option. Sure, you can use a fancy DSLR, but honestly, most of your guests aren’t going to know how to use the advanced features. 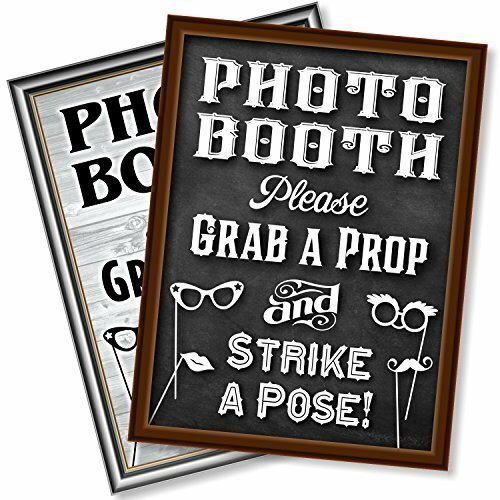 Besides, you want something inexpensive enough to leave at the photo booth, so guests can pop in and out to take pictures. You can grab a pretty decent point and shoot camera fairly cheap. Many models are under $100 and take fantastic pics outside under natural lighting. 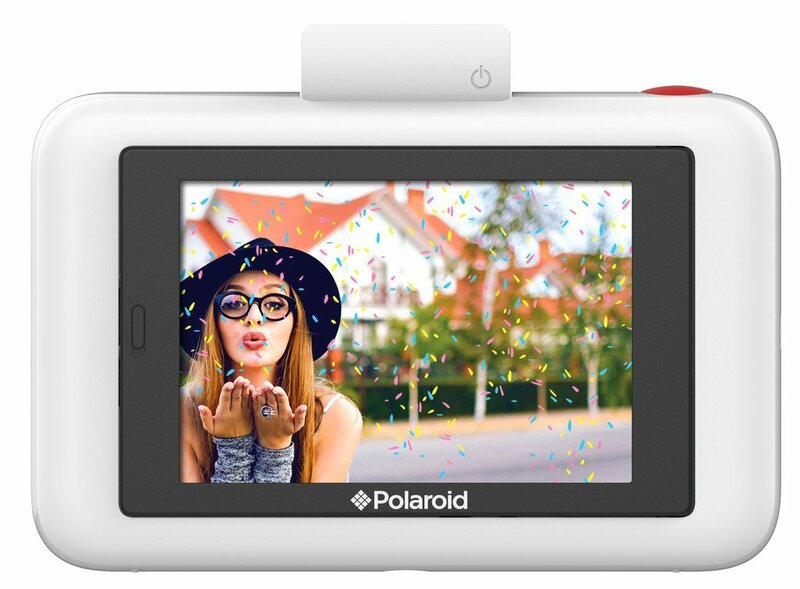 If you want to print the pictures right away, grab a Polaroid Snap Touch . It lets you print right from the camera and you can even add fun frames and stickers before printing. Just make sure to get plenty of paper to go with it! 2. Have a fun backdrop. A backdrop is a must-have if you want memorable pictures! Backdrop ideas are endless. You can use flowers, origami, a picture frame, or even just a white sheet with designs added to it. Backdrops are needed to produce clearer pictures. 3. Reuse what you already have. Do you have spare pieces of wood lying around? What about a wooden palette or a sheet? Each of these items can be used to create an outdoor photo booth. Reuse items you already have to save even more money! 4. Don’t forget the props! 5. Do you need light? If your event will run into the night, you may need lightning to ensure the photo booth images turn out. A set of string lights or even homemade lanterns can be used to provide just enough light. Take a few sample shots to ensure that your light source is not too bright or too dim. If you feel like you’re going to need a stronger light source, you can pick up a cheap light kit on Amazon to set up in your booth. If you plan to host a bunch of parties or reuse your outdoor photo booth, it’s worth investing in good lighting. Don’t forget to share the pics! After the event is over, you’ll want to share all of the images! The best part of a photo booth is being able to laugh at all the funny pictures everyone took. Have you ever created a DIY outdoor photo booth? Have you taken pictures in a photo booth? Tell us about your experience!